Clocks PowerPoint templates, backgrounds Presentation slides, PPT Themes and Graphics. 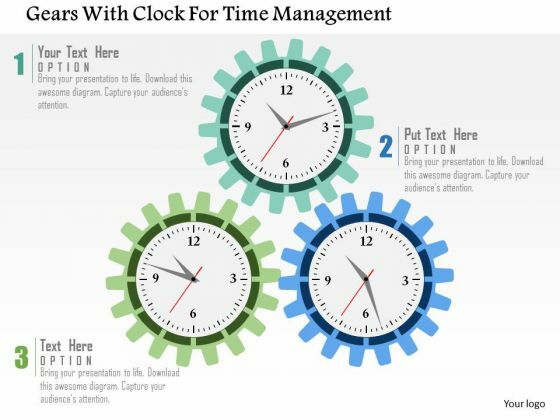 Manage your time wisely with our Clocks PowerPoint templates. These will assist you to create some amazing PPT’s on planning, schedules, deadlines, time management and so on. 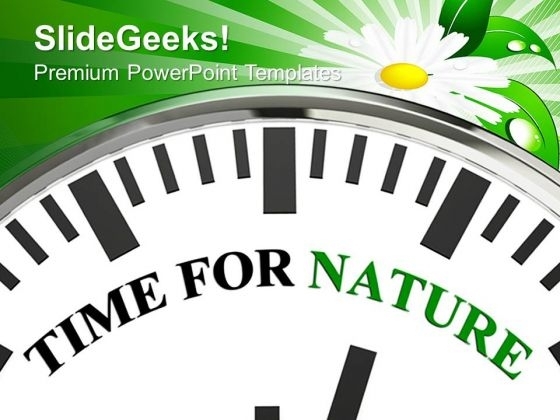 We also have a selection of free clocks PowerPoint templates in our free section. Make use of our Clock PowerPoint templates to manage your time. Time management is very important for business as well as individual growth. Time flies and we need to keep a check on its progress. To effectively utilize this critical resource. To be able to manage it well. The clock is a stark symbol of proper time management. From the beginning man has sought to measure time. From early sundials to grandfather clocks. From analog watches to digital measurement. Today we have devices that are as accurate as you can get. A lot of our modern hi tech equipment is totally dependent on such fine accuracy. Our clock templates are fully aware that time is of essence in our lives. That time is money in a lot of ways. They are in themselves a valuable time saving device. One that allows you to choose from an array of readymade choices. To select the one that best suits you. One that adds the meat to your message. 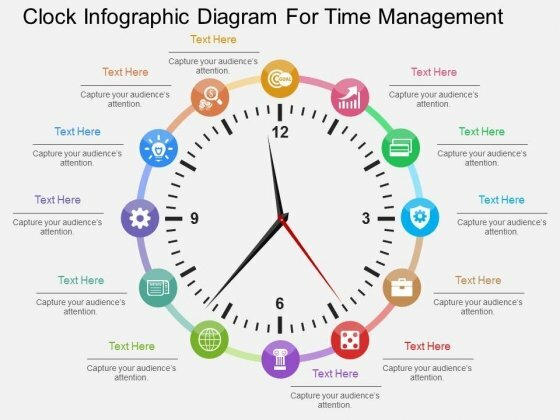 Clock infographic diagram has been displayed in this PowerPoint template. 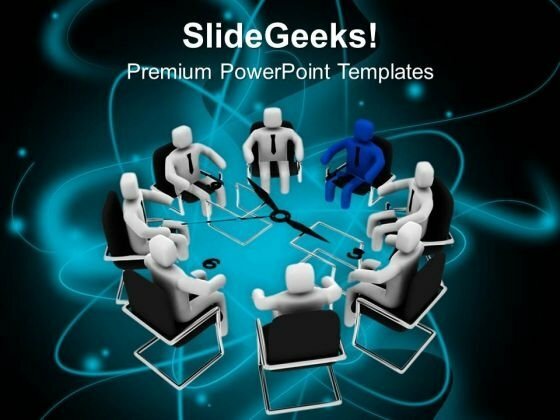 This PowerPoint template helps to exhibit strategic thinking and time management. Use this diagram to build an exclusive presentation. Exercise your team with our Clock Infographic Diagram For Time Management Powerpoint Template. Get them up to face any challenge. Download this exclusive diagram to present time management ideas and planning. This PPT slide contains the graphic of clock. This diagram slide is useful for business presentations. 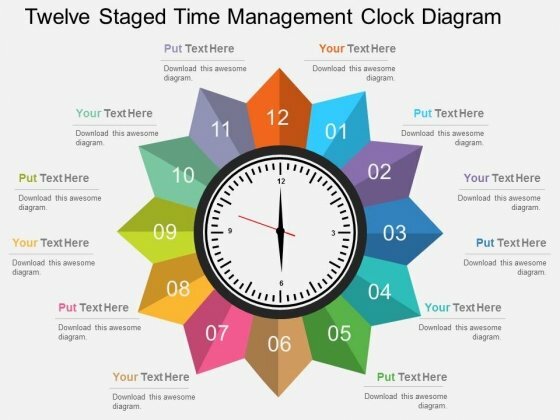 Take the plunge with our Twelve Staged Time Management Clock Diagram Powerpoint Template. Success will surely ensue. 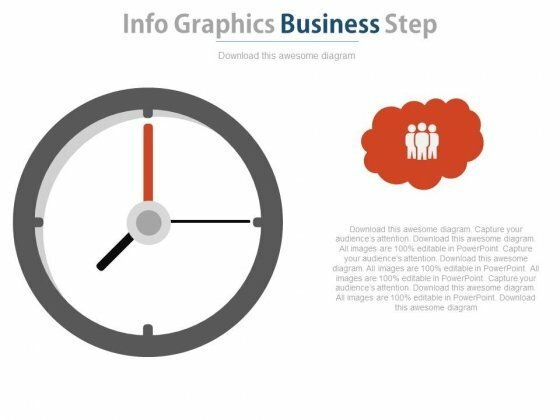 This PPT slide displays graphics of clock with infographic tags. Download this PowerPoint template to depict time management tips for success. You can present your opinions using this impressive slide. 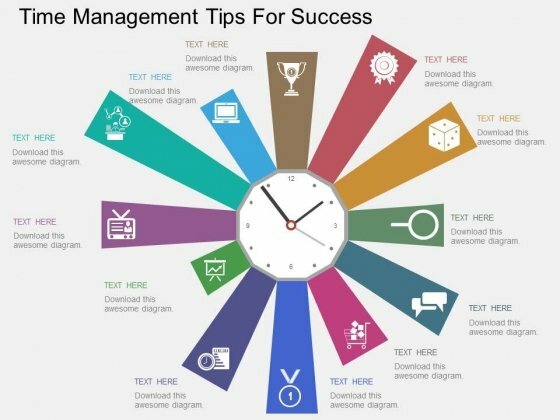 Take the plunge with our Time Management Tips For Success Powerpoint Templates. Success will surely ensue. 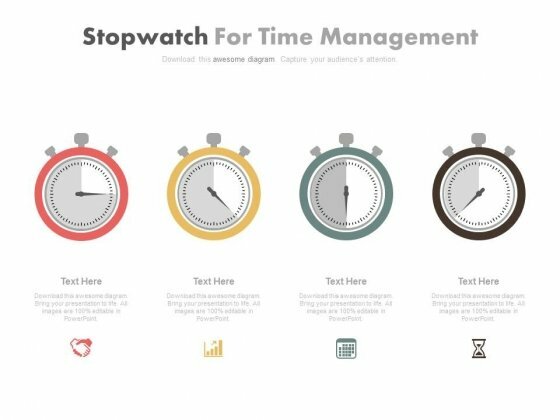 This PPT slide has been designed with graphics of four stop watches. You may sue this PowerPoint template for time management. This dashboard slide may useful for multilevel status report creation and approval process. Take the plunge with our Dashboard Diagram For Time Management Powerpoint Slides. Success will surely ensue. 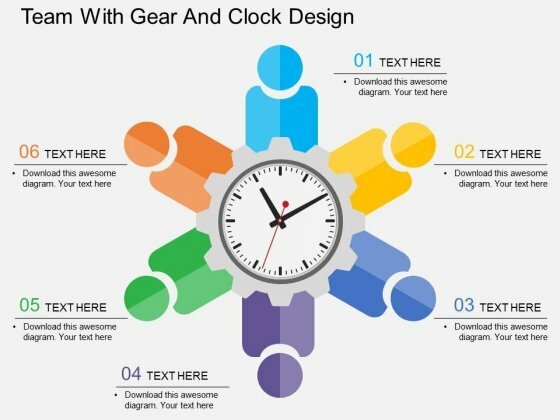 This business slide contains graphics of gears with clock. You may download this diagram to exhibit time management. Grab centre stage with this slide. Capture the attention of your audience. 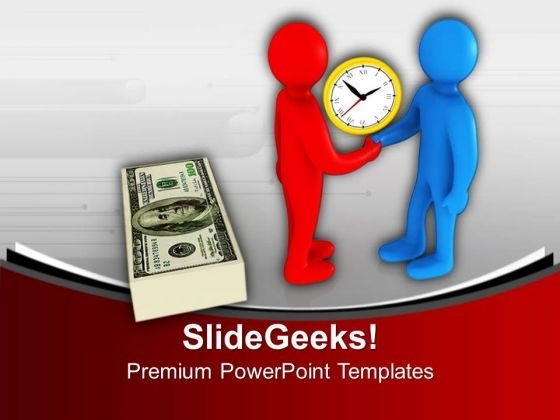 Show the importance of Time management to your team members with our Clock PowerPoint themes. We have various theme designs available for your download on our site. Clock is a device which we all use to know the actual time. Time management is important for every person and one should pay complete attention as it never comes once it’s wasted. Our themes will make you realize that its importance and also makes you to learn about how to use it in the most effective manner. Whether you are a school going kid, working professional or a business person reaching the destination at the right time and meeting the deadlines is always our priority. You can manage your day, hour, week, month or even year with our designs. You can create your future plan through presentation and can keep it with you to ensure that you achieve the specific target which you have set for you.